Aside from the new book ‘Property Lists, Preferences and Profiles for Apple Administrators’ (available for pre-sale right now, goes on sale Monday) my first book also got some love. 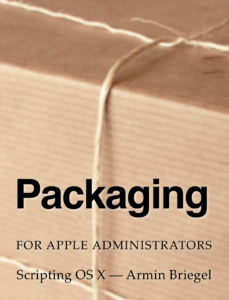 ‘Packaging for Apple Administrators’ got a new cover, to better fit with the cover for PR3 and also a few new internal additions. 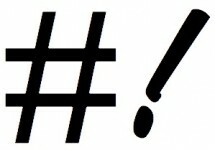 iBooks should have already notified owners of the update. If you do not own it yet, go get it on the iBooks Store! If you like the book, please leave a review!